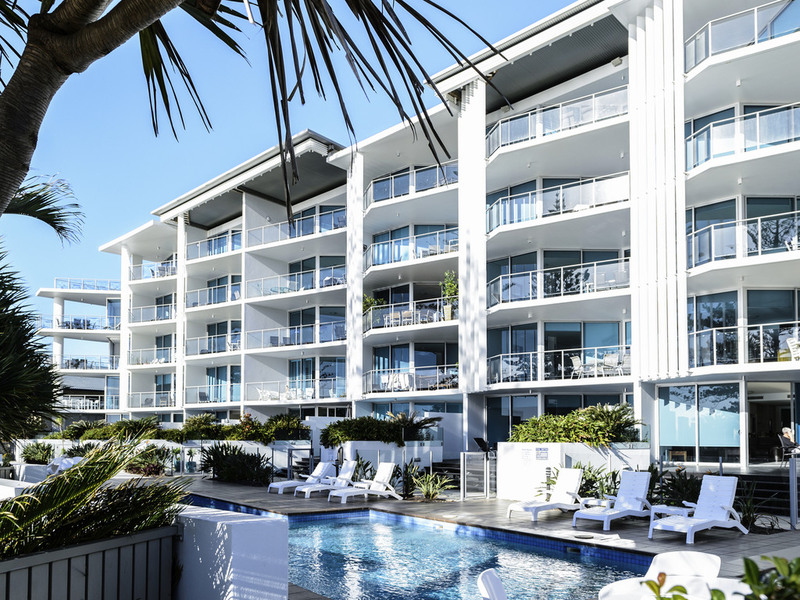 Grand Mercure Apartments Bargara is situated on the doorstep of the Southern Great Barrier Reef in the Seaside town of Bargara. Just 15 minutes out of the large Commercial centre of Bundaberg. The Region has many natural attractions to explore and enjoy including trips to the spectacular Lady Musgrave or Lady Elliot Island. Home of the famous Bundaberg Rum. Located close to several local Shops, Cafes and Dining options. Situated at the Southern tip of the Great Barrier Reef in the Seaside town of Bargara. All Apartments enjoy spectacular Ocean Views and are Fully Self Contained. Located close to local Shops, Cafes and Dining options. Your choice of beautifully appointed fully self contained one, two and three bedroom apartments. All featuring decks and stunning ocean views.